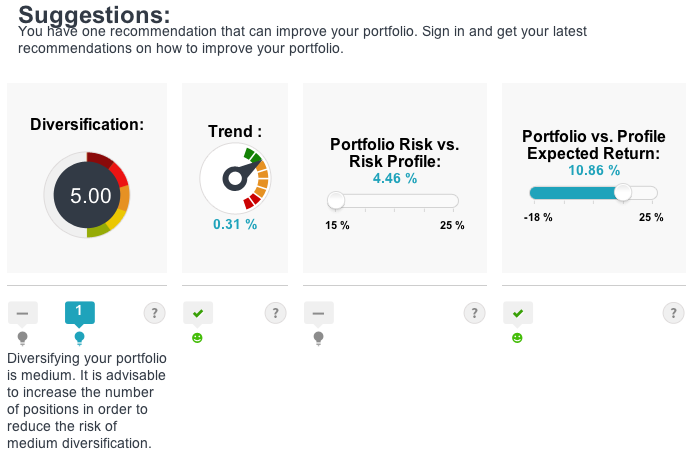 Don’t miss the new improvements in T-Advisor! 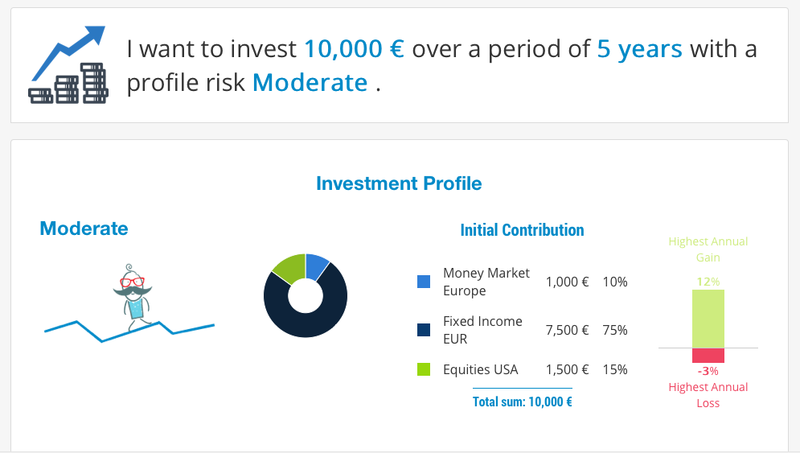 T-Advisor, the self-directed platform for smart investors, is always evolving to improve its features for a better service. 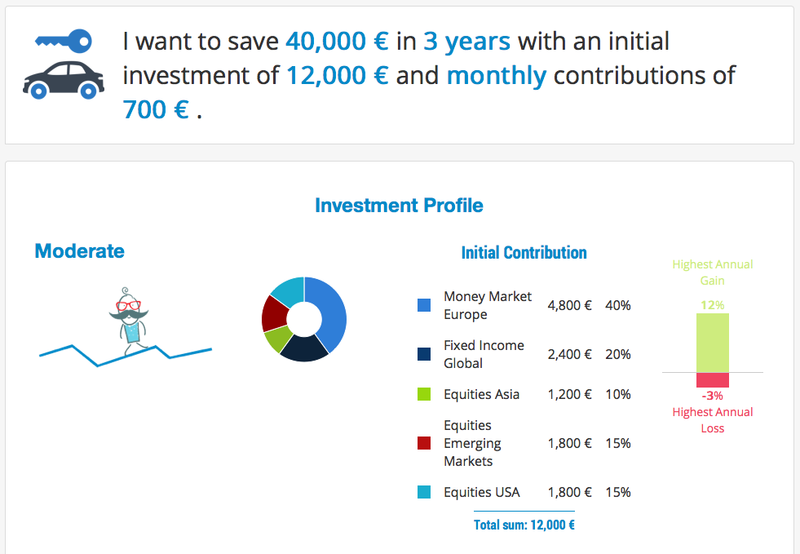 Our last upload has included several details to enjoy more the investment experience. Let’s discover them! 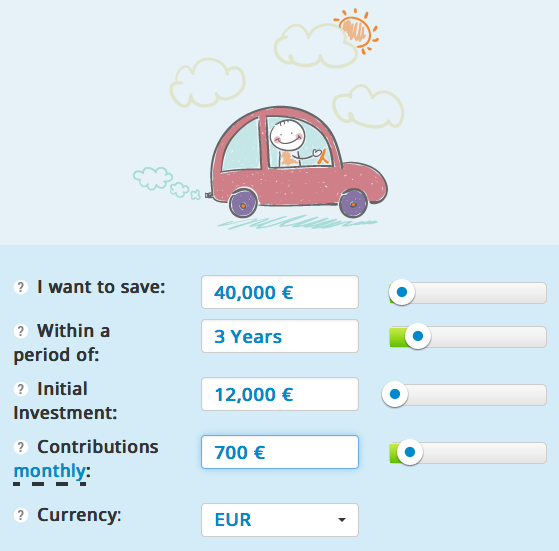 The new button in the module “My investments” is our investment planner. 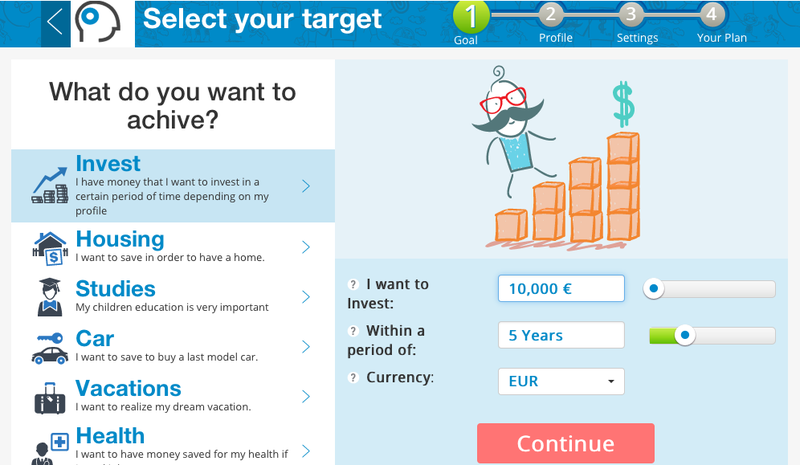 You will be able to save your plans while creating your portfolios to achieve the goals. 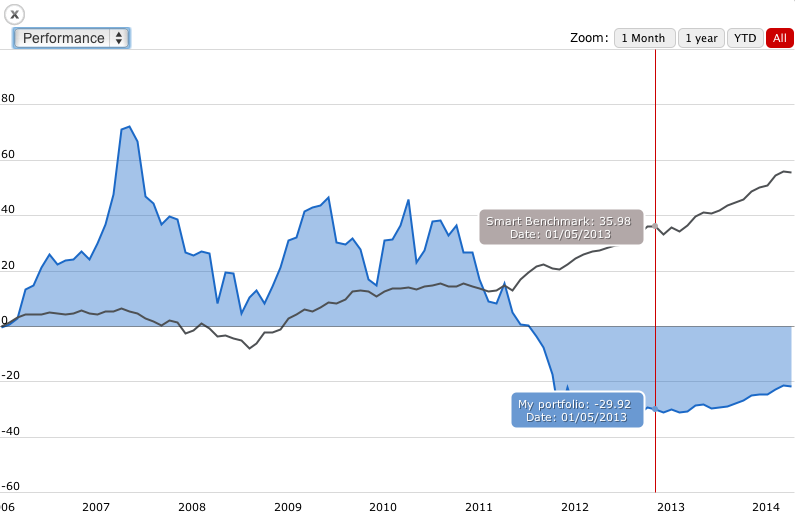 Compare them with the smart benchmark and other benchmarks of different markets. 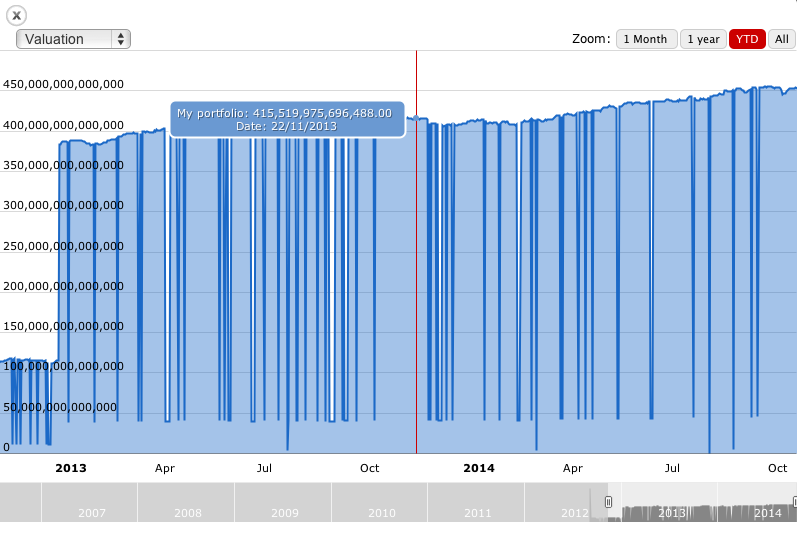 You can also compare your portfolios and also with others that you follow. 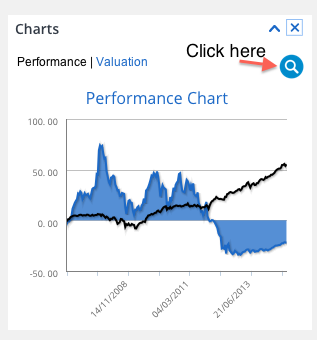 Returns, risks, positions, asset class distribution and gamification features are comparable with this tool. 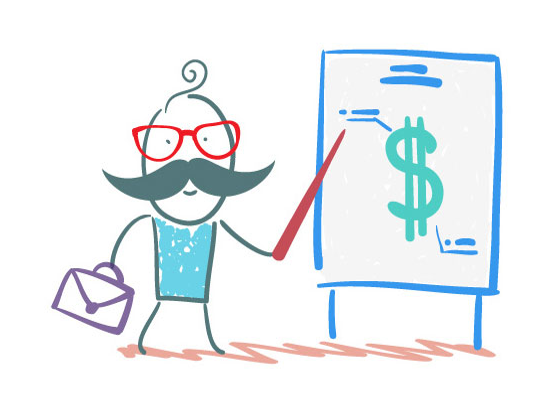 It will help you learn what is working and failing taken into account other portfolios. 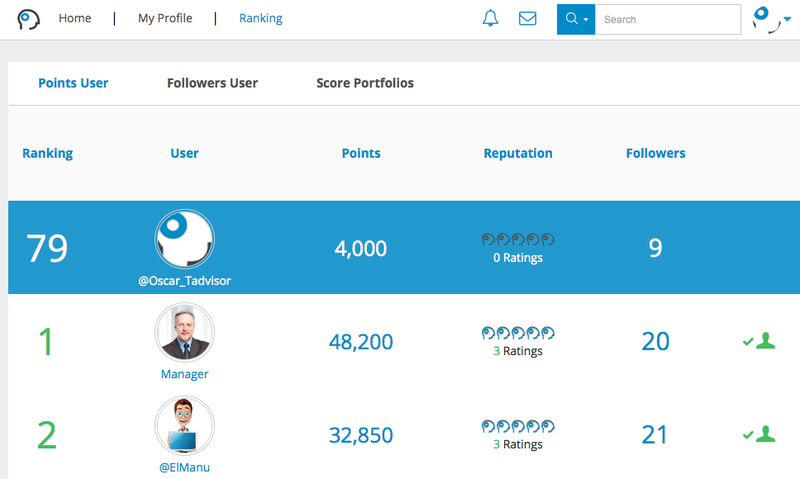 We have developed a “top score” tool in the “My Reseach” module. 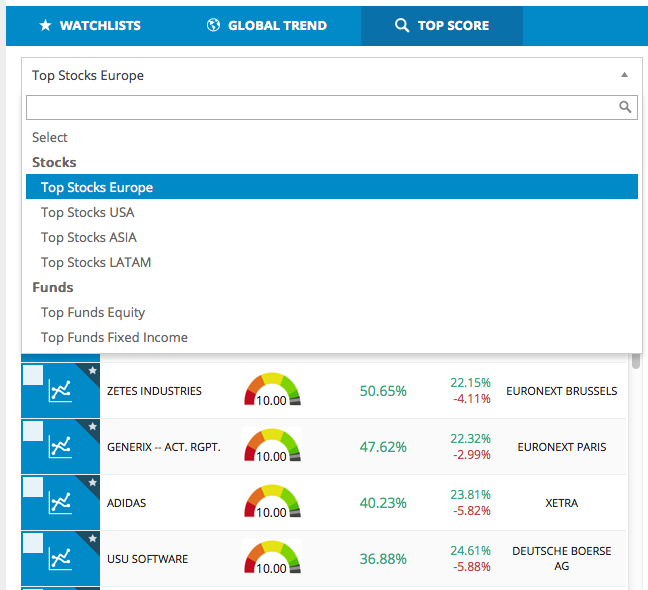 You can select four different top stocks (Europe, Asia, USA and Latam) and two different top funds (fixed-income and equity). If you prefer, you have a full search machine in “Screener”. 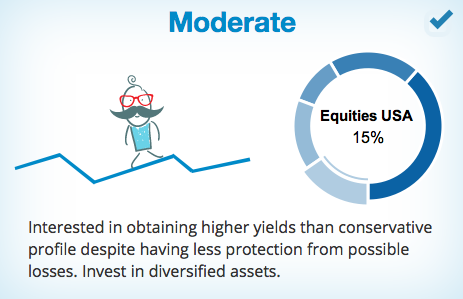 Look for new securities for your portfolio selecting the type of asset, market, manager, currency and asset class. 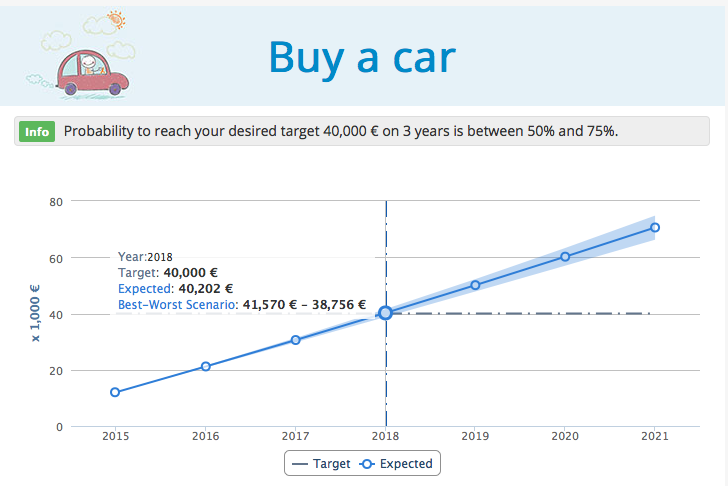 You can also select a score range for your search. 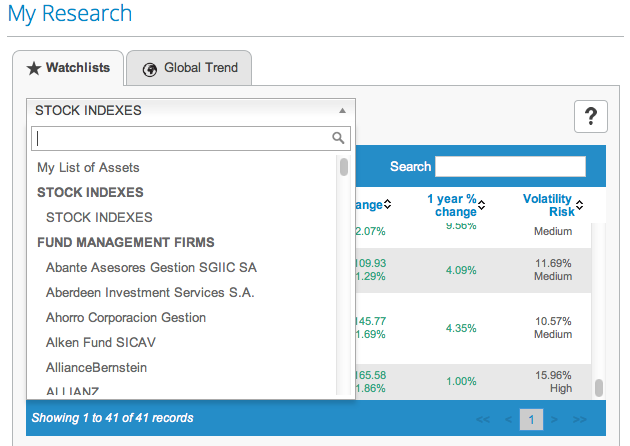 With the Screener, you can add directly an asset in your portfolios, compare securities or use the optimiser tool. 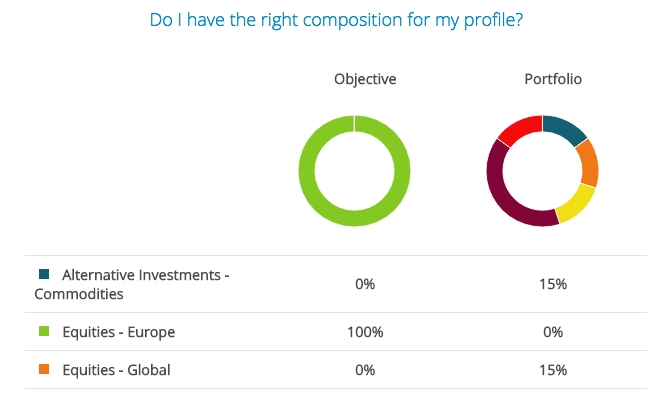 Do you want to know who are the best investors in T-Advisor? 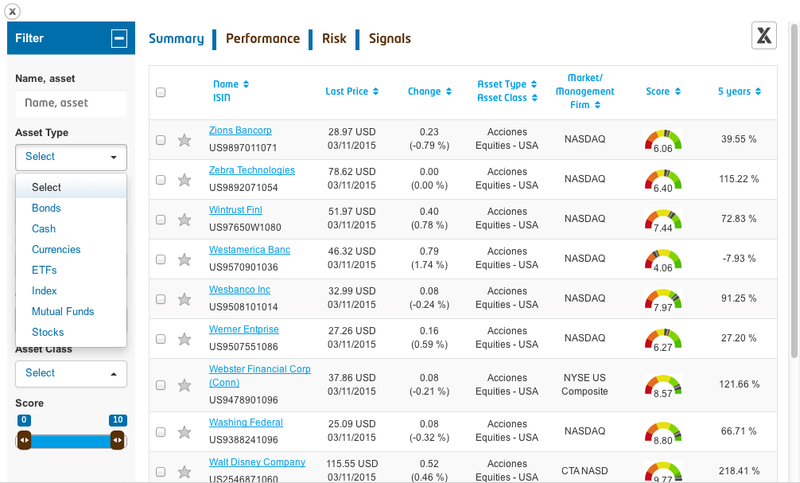 Or the best performing portfolios? 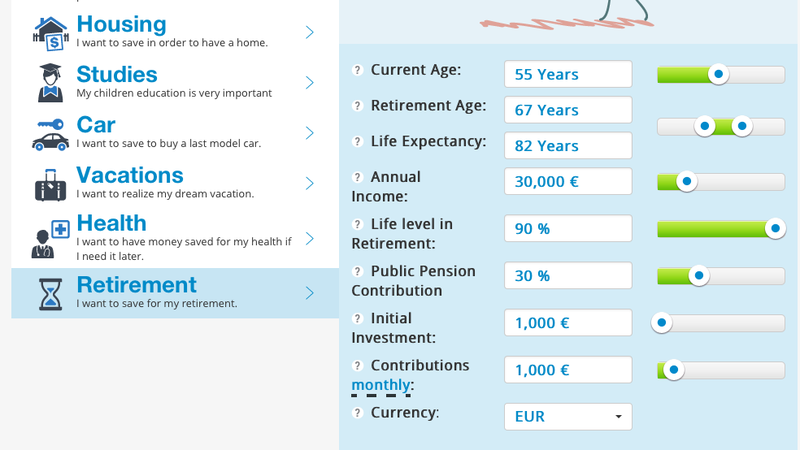 You can learn it just with a click on the button “Ranking” in the topside of your screen. 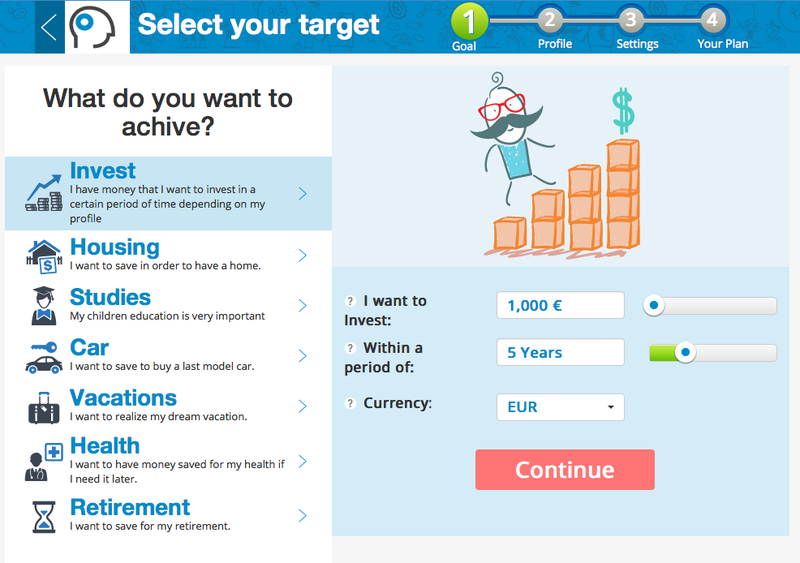 T-Advisor wants to become your platform for your investments. We know what individuals demand and add solutions progressively in our system. 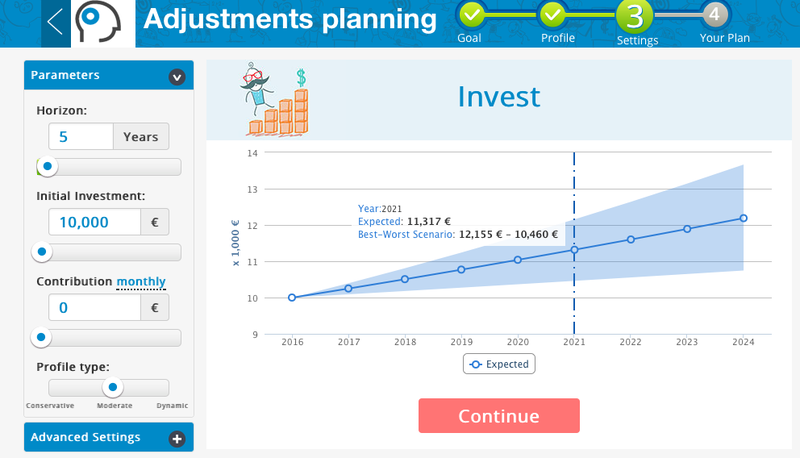 At the end, you feel continuously that you manage your portfolios with professional tools, but we have made it easier and more accessible. 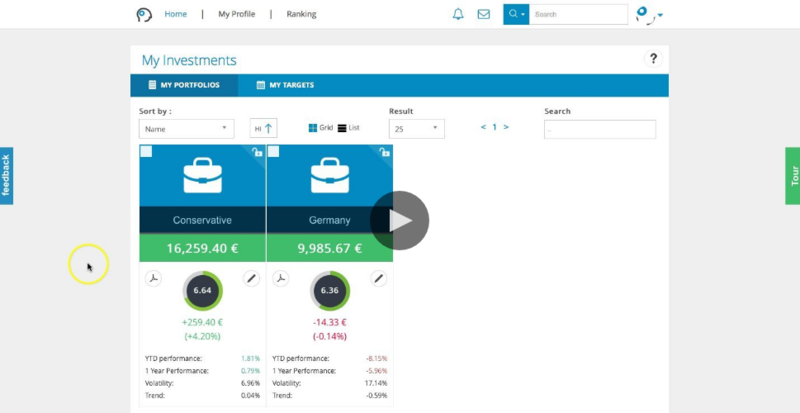 Feel the investment experience with T-Advisor! 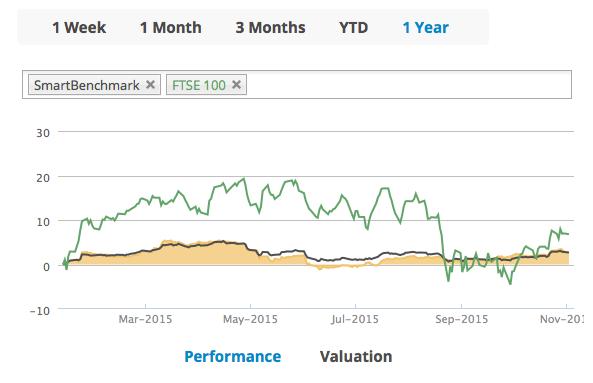 This entry was posted in Discover and tagged Benchmark, investment planner, Portfolios, Screener, Search machine, Social tools, Top score on November 6, 2015 by Oscar Garcia.